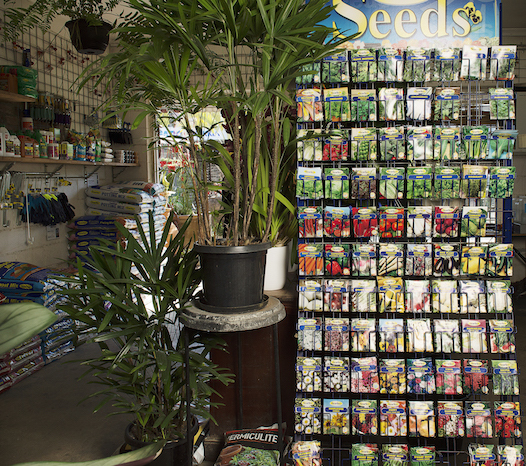 There’s no need to travel out to the suburbs to get your planting supplies. 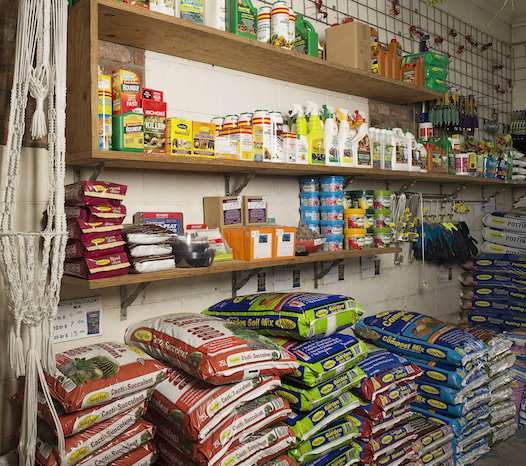 Mappins stocks a wide range of potting mixes, fertilizers, gravels at our West End nursery right in the heart of Brisbane! Whatever your planting project we have everything you need. Make sure you talk to our experienced, expert staff and they can assist in selecting the best supplies from your project or to ensure the ongoing health of your treasured plants.